How Are Personal Injury Settlements Calculated? If you are seriously injured in an accident (e.g. motor vehicle accident, slip-and-fall, etc.) because of negligence, you may be entitled to compensation. This is known as a “third-party claim” which is settled with the at-fault party’s insurance company. After establishing that the other party is at fault, it’s important to establish the value of your injuries by proving your financial losses. Knowing the value of your loss as a result of your injury helps you claim rightful compensation. A personal injury lawyer can guide you in determining and negotiating a fair settlement, should you decide to settle your case out of court. Pecuniary losses– Pecuniary damages as a result of an accident are actual, measurable losses that are relatively easy to quantify. Types of pecuniary losses are the bills for your medical treatment(s), loss of wages, future lost wages, and future expenses for physical therapy or continued care. If the accident resulted in long-term or permanent disability, the lawyer will compute the total amount of income lost. Non-Pecuniary losses– This type of damage accounts for damages that are not as easy to quantify. Types of non-pecuniary losses are pain, suffering, disfigurement, physical impairment, inconvenience, loss of consortium, and other non-pecuniary injuries. Non-pecuniary or general damages are the types of losses and harm that arise from the underlying accident or injury. These can be difficult to quantify, as they are more subjective. Additionally, punitive damages may be included in your claim. This type of damage is awarded as a punitive measure against the party at fault. These damages are different from economic damages. Although there are several personal injury settlement calculators available online, each case is unique. Contact a lawyer with experience in handling settlements out of court. 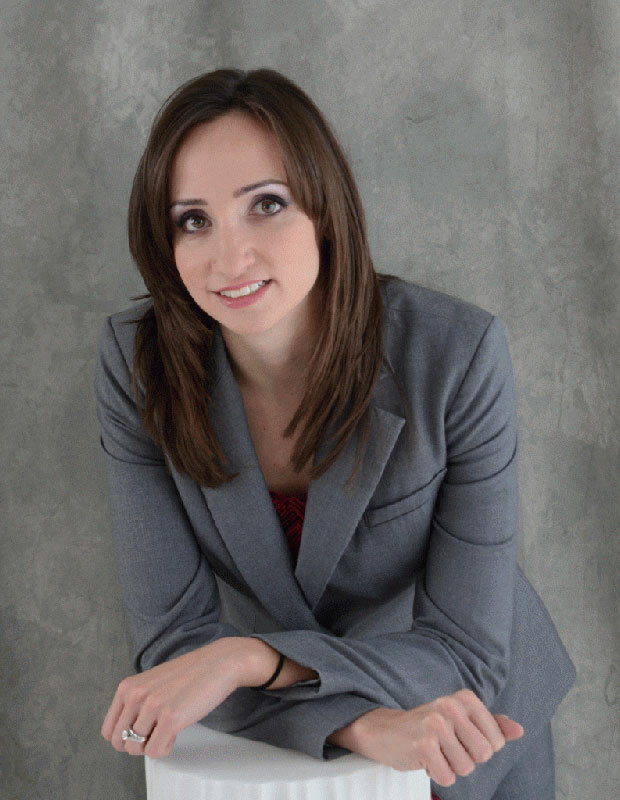 Michelle Linka Law specializes in personal injury suits in Richmond Hill and Toronto. Call us at (416) 477-7288 or send an email for a free legal consultation.